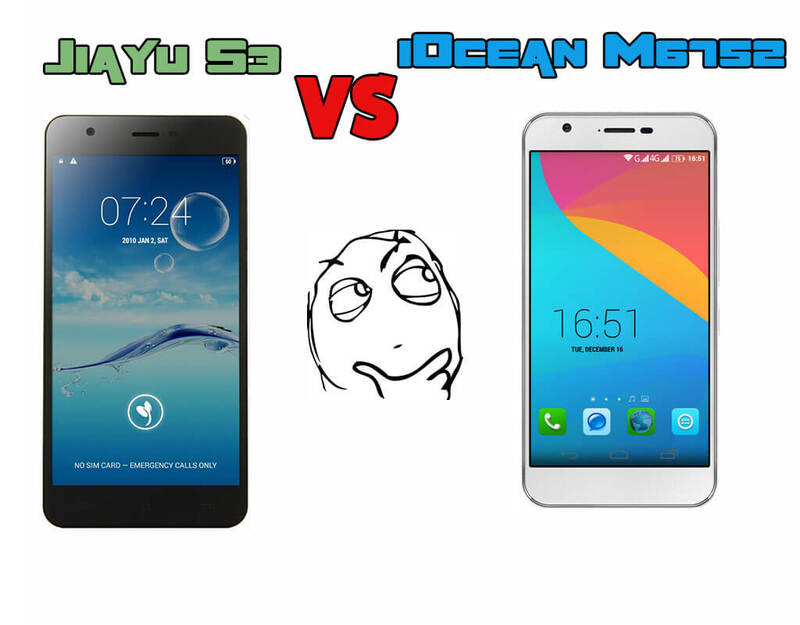 In this article I will compare two new Chinese flagship smartphones called Jiayu S3 and iOcean M6752. Both devices are newest models from listed companies. Also in this article you can get a discount coupons codes, so stay here and find out more! 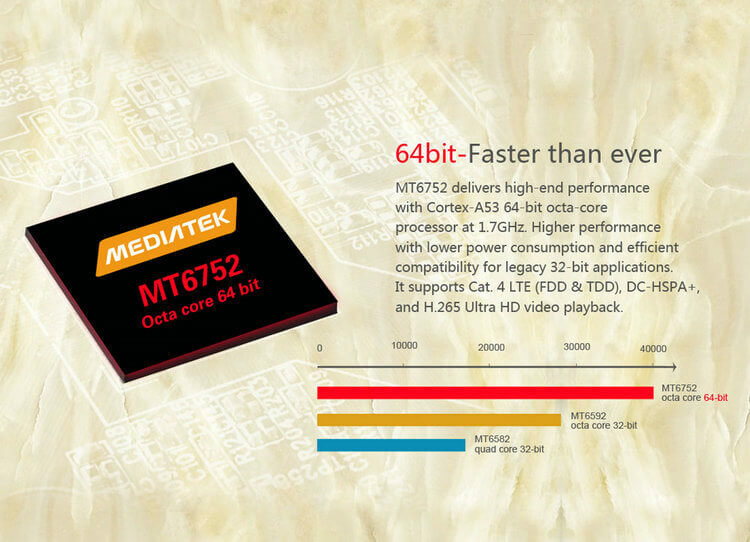 Both devices has newest MediaTek MT6752, a 64-bit octa-core LTE chipset. Also they have 5.5 inch screens with Full HD resolution. 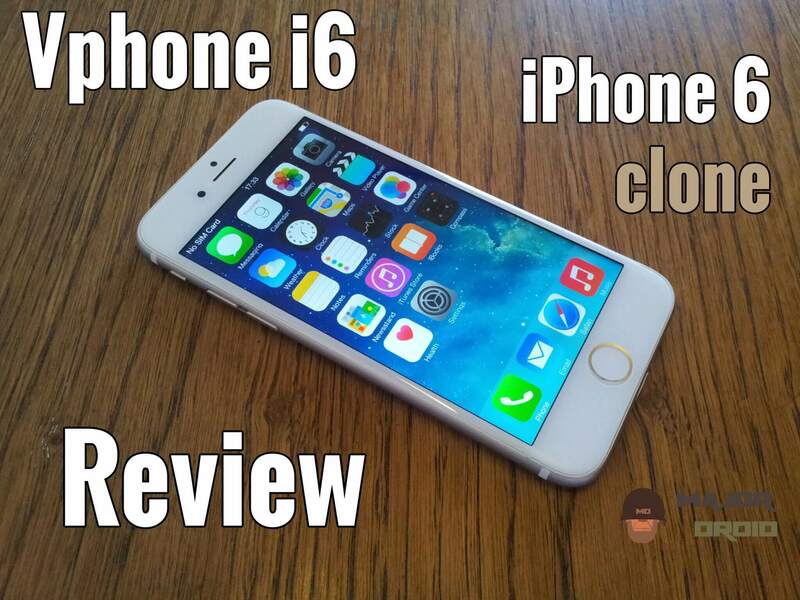 As for the rest of the hardware they have the same internal memory which is actually 16 GB. They also support 4G LTE network. And of course there are functions like Bluetooth 4.0, OTG, dual WIFI and dual 4G. So you can see they have really strong hardware with which you can do anything you want including gaming, watching HD movies and other cool stuff. 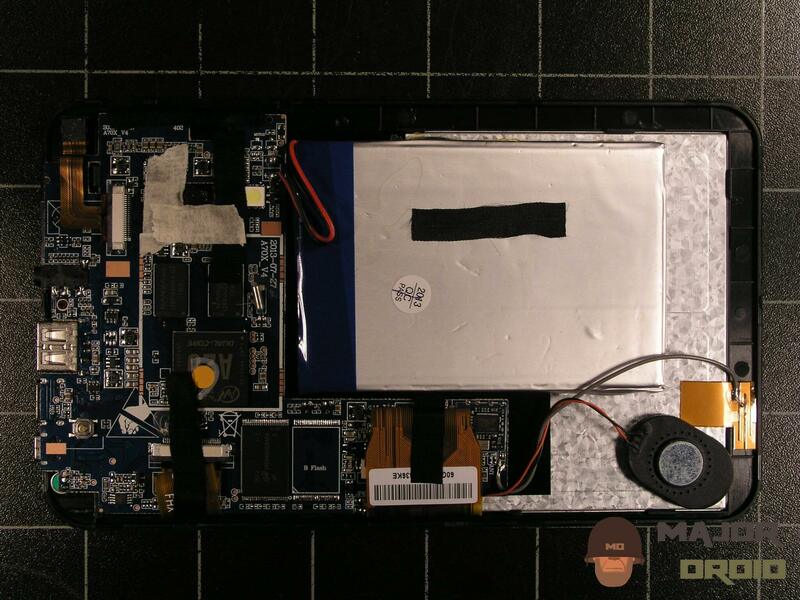 Only difference between Jiayu S3 and iOcean M6752 are in design, battery and available RAM. 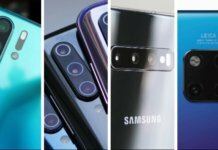 Each device is beautiful in its own way and I believe that everyone will choose a phone that is nicer to him. In any case you can’t choose the wrong device. Jiayu S3 has battery with capacity of 3000 mAh while iOcean M6752 has battery with 2300 mAh. 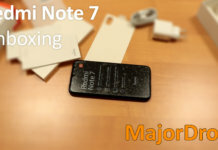 And additionally Jiayu offers 2 models, one with 2 GB of RAM and advanced model with 3GB of RAM. 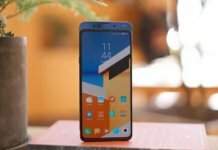 iOcean M6752 is selling at price $229.99, and I have coupon: 13COUPON20150302 which gives you a additionally $13 discount. Using coupon code you can buy iOcean M6752 here at 1949deal. While Jiayu S3 has 2GB and 3GB RAM model, 2GB model is selling for $189.98 and you can buy it here. 3GB RAM model has price $239.99 and also you can buy it here. Here also for models I have coupon code: 1949deal2013 which gives you a additionally $5 off. If you want to buy Jiayu S3 using coupon you can do it at at 1949deal. Previous articleUwatch Uterra IP68 smartwatch now with huge discount!